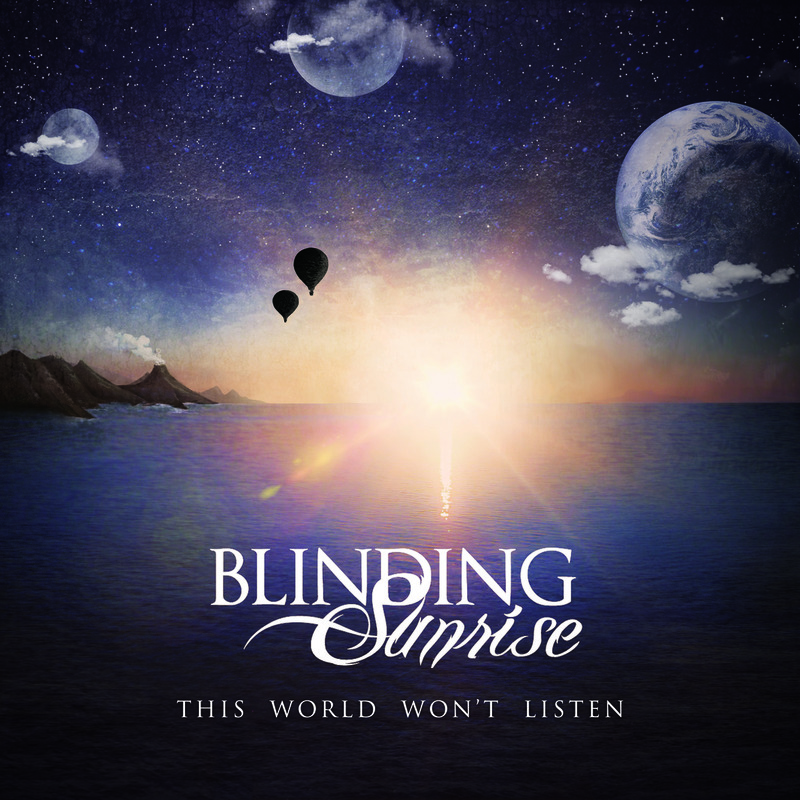 The Italian melodic metalcore band Blinding Sunrise have released their debut album, This World Won’t Listen, the follow-up to their Cold Like Winter EP. The album also features guest vocals from their friend Dani Nelli of Upon This Dawning on one of the tracks. BuyThis World Won’t Listen on iTunes.